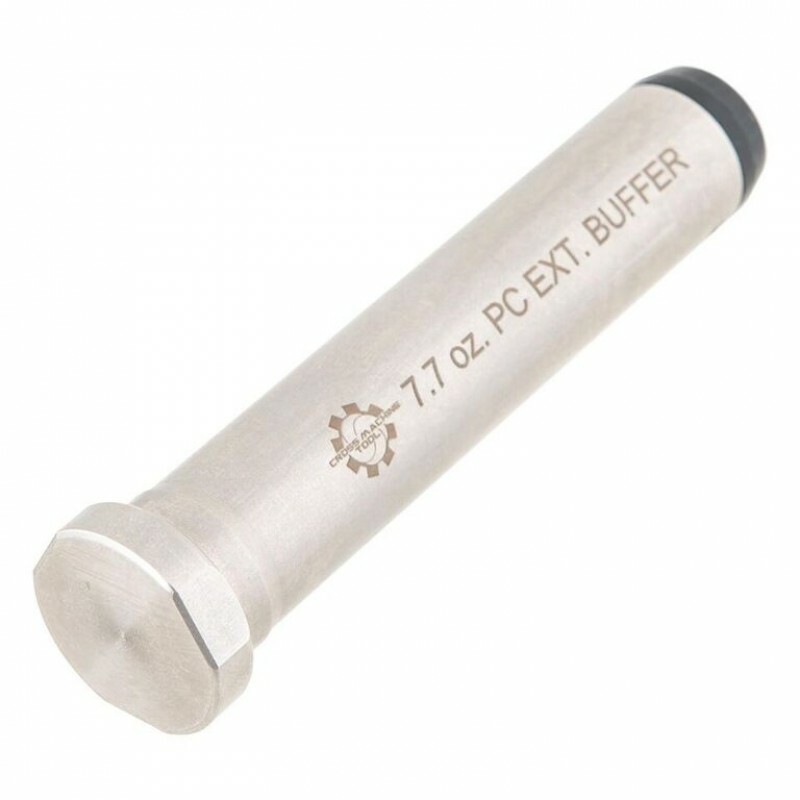 Provides the correct buffer length and weight for pistol caliber AR15 builds. Prevents excess bolt speed and travel distance that will damage internal components. 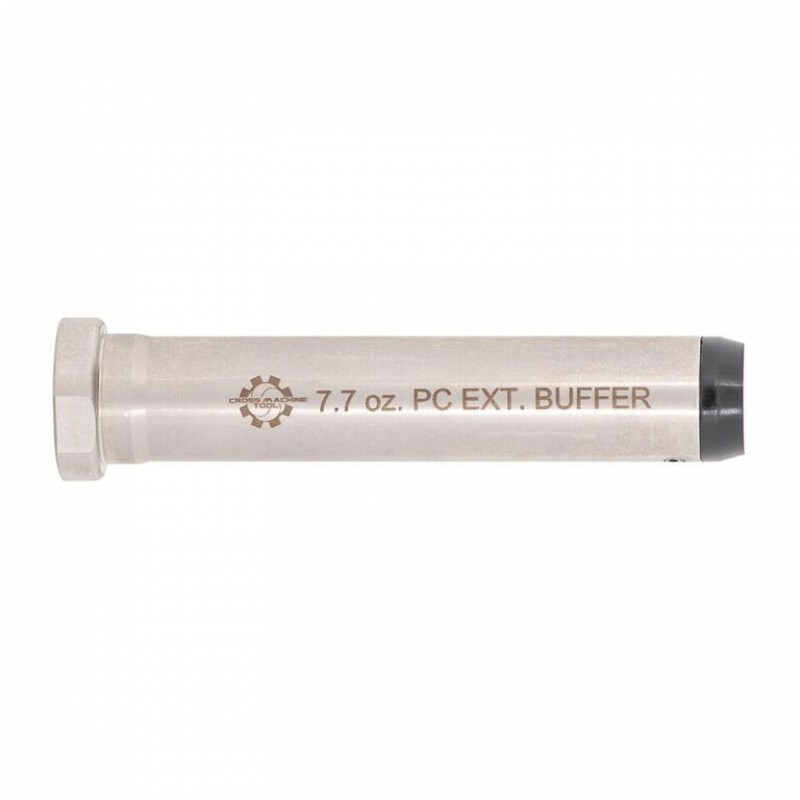 Using this buffer will fine tune your pistol caliber blow back system, increasing the reliability of your weapon. 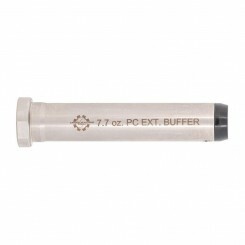 * DESIGNED FOR USE ONLY WITH CARBINE LENGTH BUFFER TUBES. TN. Residents will have Tn. 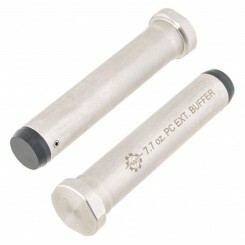 Sales Tax added to order when payment is captured. 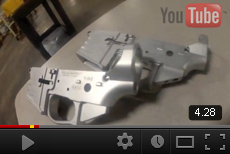 NOT FOR USE WITH STANDARD AR15 BCG'S/ PISTOL CALIBER ONLY.